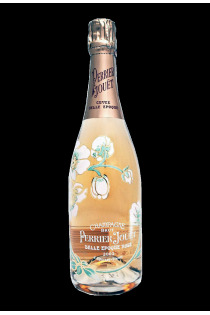 The house Perrier-Jouët is embodied by the famous anemone that adorns the bottles of his wine, Belle Epoque. This is a house with a definite style. 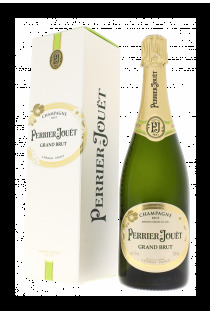 The Grand Brut is a wine that displays great finesse, with fruity aromas, intense and precise. The Blason Rosé displays her treasures of indulgence, with tangy notes of red fruits and berries. 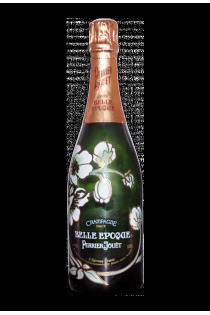 La Belle Epoque combines power and youth in a batch of rare finesse. The White version of White moves greedily on more mineral aromas while the Belle Epoque Rosé is adorned with a rare elegance.